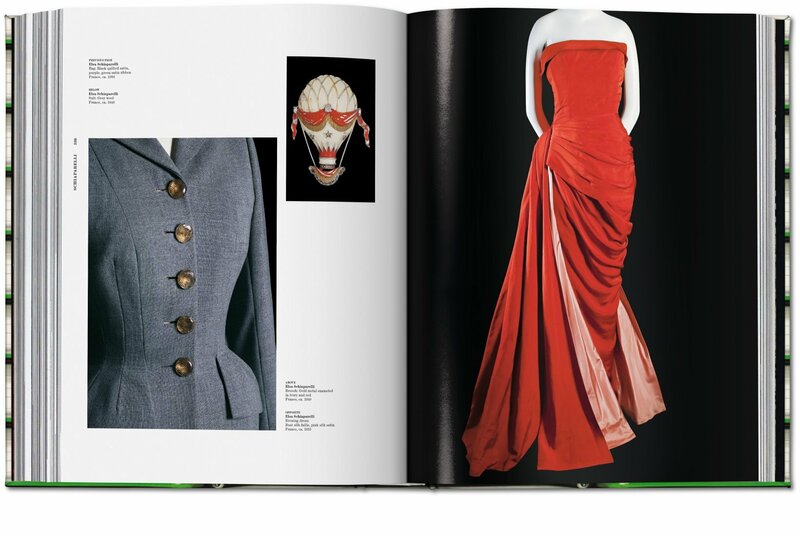 Explore a century of fashion’s greatest: photographs of over 500 garments from the Museum at the Fashion Institute of Technology’s permanent collection illuminate more than 100 designers and their resonating influence on fashion history, with the most remarkable pieces explored in their own right. 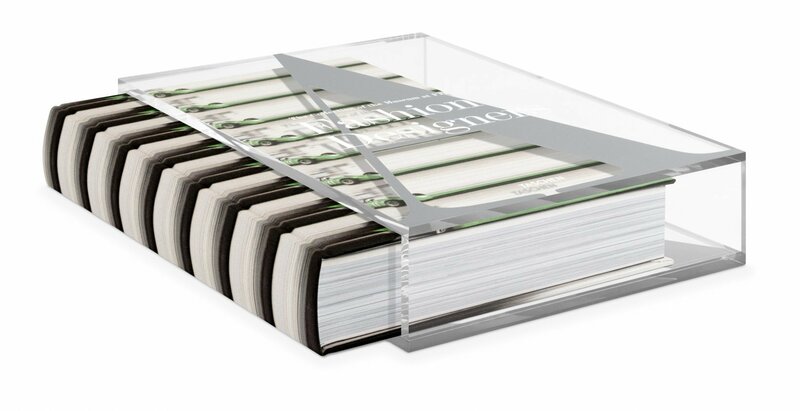 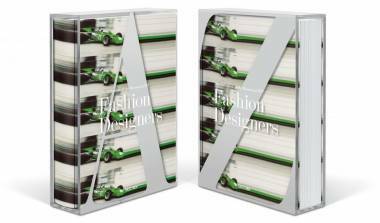 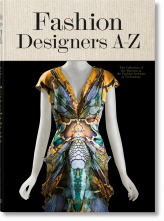 An instant classic, this title is a one-of-a-kind addition to all fashion libraries. 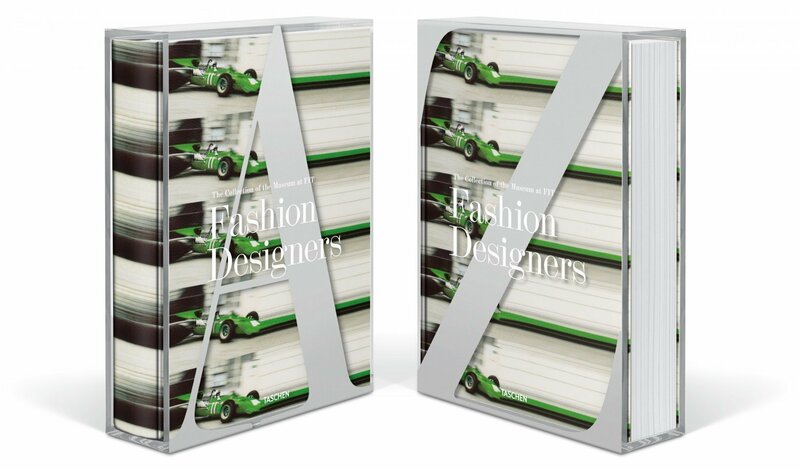 Reprinted especially for the Akris Edition of 2,000 copies, designer Albert Kriemler’s iconic “Grand Prix” digital photo print was created for his Akris Spring/Summer collection 2012. 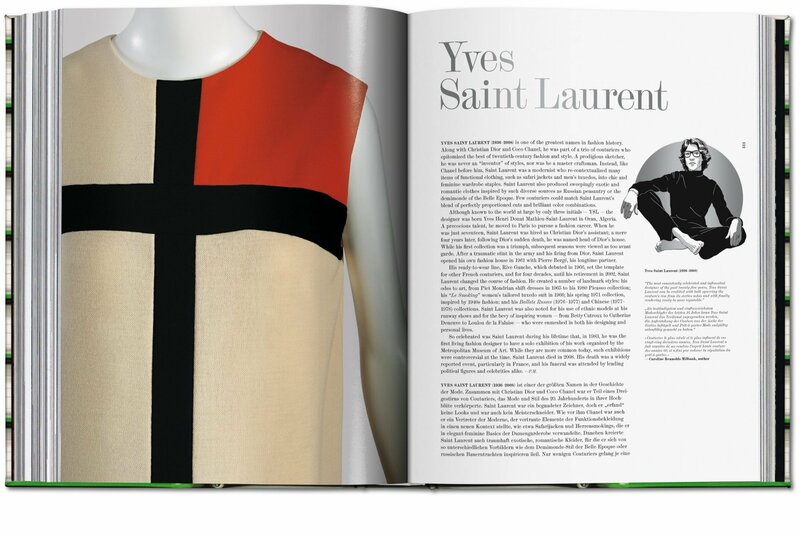 “In the spirit of the devil-may-care elegance of John Frankenheimer’s 1966 movie Grand Prix” (Kriemler), the race cars whizzing by on silk crêpe found a suitable patroness: H.S.H. 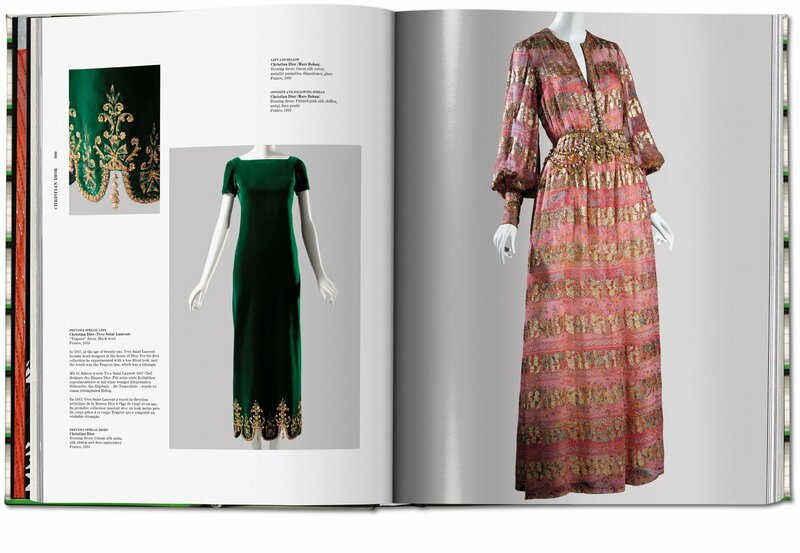 Princess Charlene of Monaco wore an Akris shift dress with the “Grand Prix” print to the Formula One races in Monte Carlo. 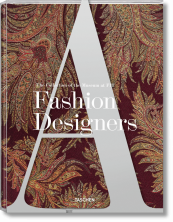 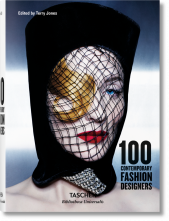 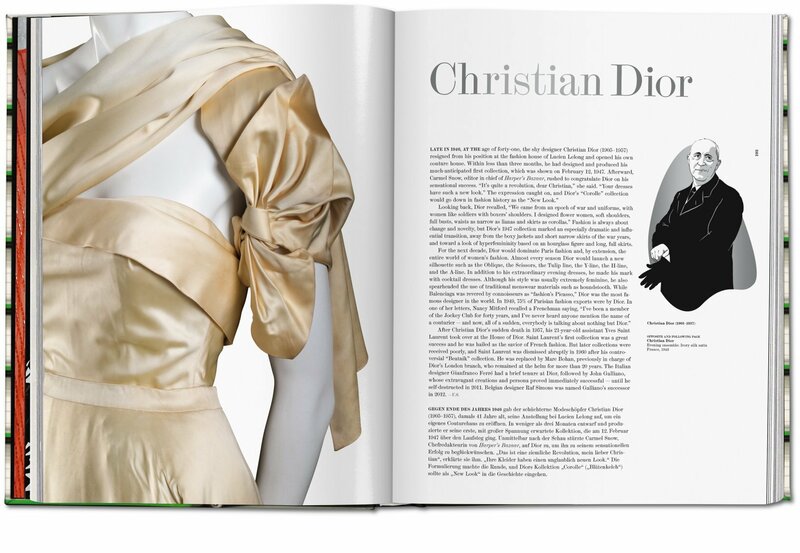 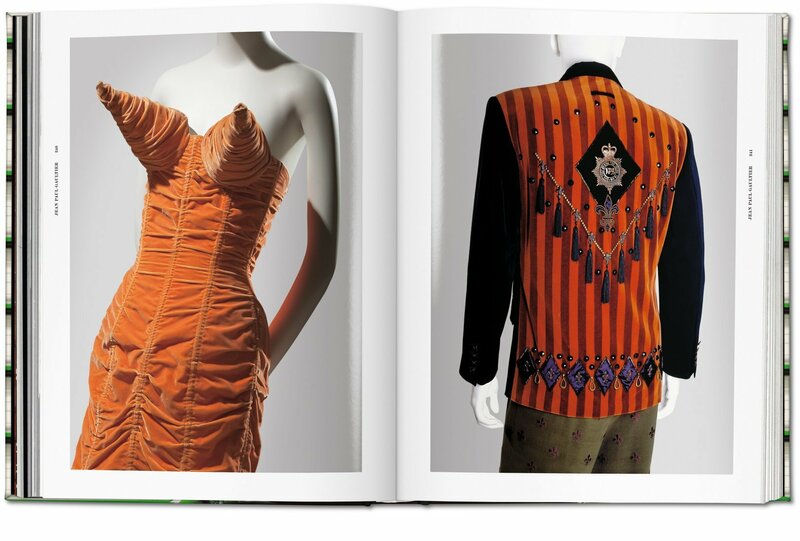 "From corsets to leather pants, much has transpired in the past two centuries of fashion — and now, with this month’s release of Dr. Valerie Steele’s Fashion Designers A-Z, you can flip through the decades with some of the world’s greatest designers. 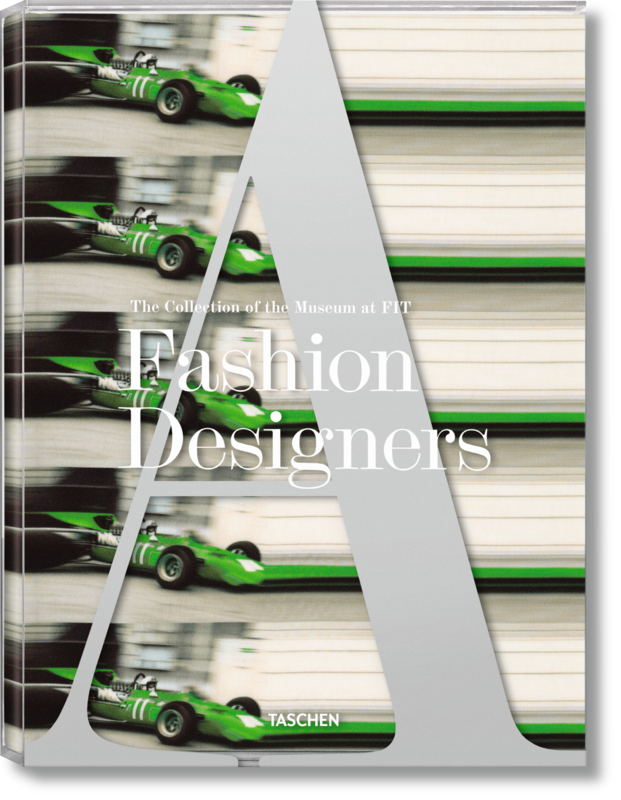 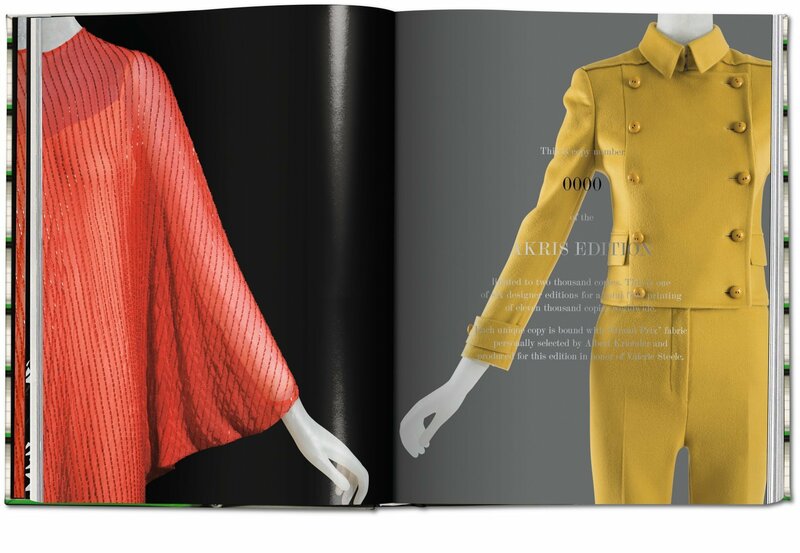 From Adrian to Balenciaga, Chanel to Dior, all the way through Yohji Yamamoto and Zoran, Steele, director and chief curator of The Museum at FIT, and her team have created a visually stunning chronicle, which includes photographs of selected garments from the museum’s permanent collection."